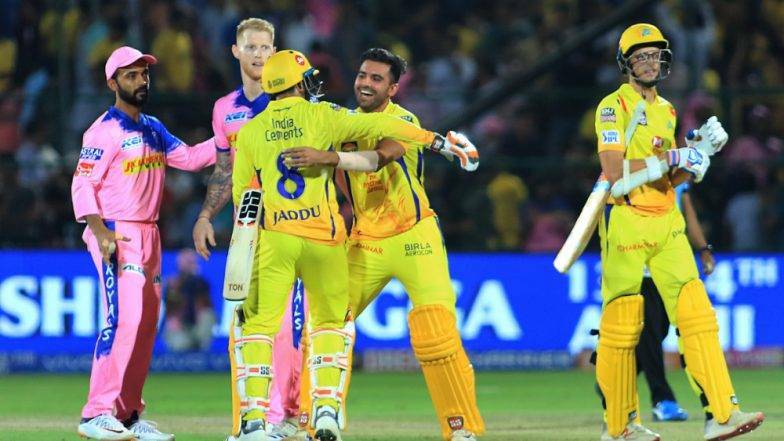 On Tuesday, 11th April 2019 at IPL 2019, Chennai SuperKings defeat the Rajasthan Royals by 4 wickets on the last ball journey. 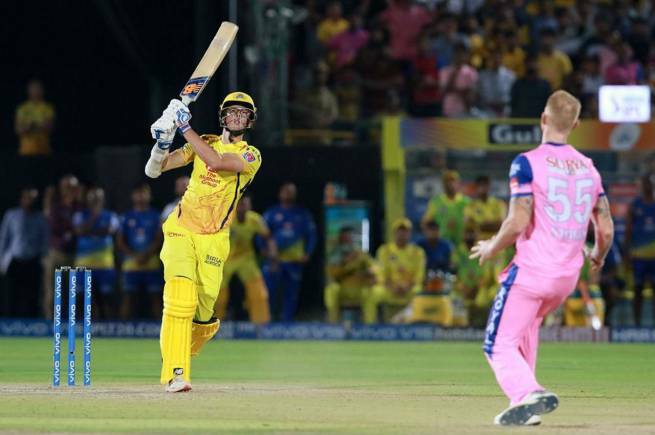 At this match of IPL 2019, CSK led the victory over the champions RR at the last ball of the innings thrilling the audience with the last ball winning sixer. Again, the man behind this win of IPL 2019 is MS Dhoni. Once again, he played a brilliant knock of 58 runs on 43 balls making the situation better for CSK to win over the Royals. This match of IPL 2019 was thrilling and kept the nerves tight of the audience till the last ball. As soon as MS Dhoni departed, CSK had lost all hopes for the win. Rajasthan Royals had set a decent target of 152 runs which was easy for CSK to chase. But this match of IPL reached the last ball and CSK required 3 runs to win off the last ball. A Brilliant last ball six by M. Santner proved a brilliant win for the CSK to lead the score-chart of this year IPL. 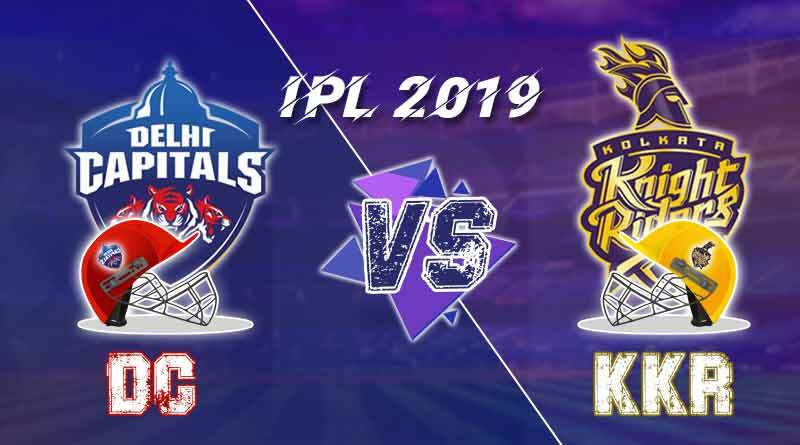 The next of IPL 2019 is between the Home-grounders Delhi Capitals and the Champions Kolkata Knight Riders on 12th April. Hope the best for the 2 teams to be consistent with their performances… Stay tuned to know in details!